Introduced by the design house of Disney. 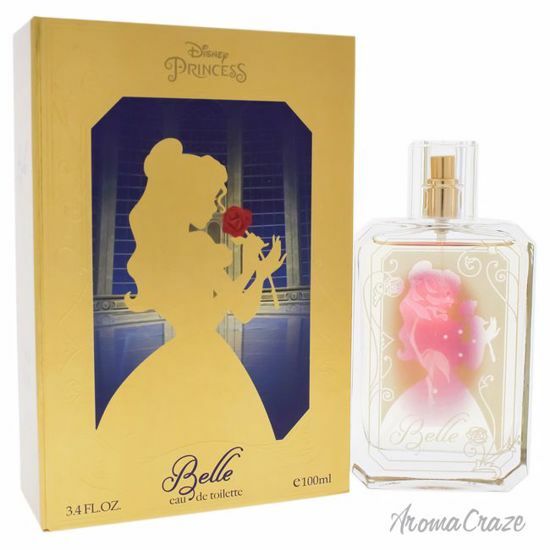 Little Mermaid perfume for women by Disney is classified as feminine fragrance. A great fragrance for that special little girl. It is recommended for casual wear. Launched by the design house of Disney. This floral fragrance has a blend of fresh, clean, and aromatic notes. It is recommended for daily use and all types of skin. Launched by the design house of Disney. This oriental floral fragrance has a blend of green accord, citruses, cedar, vanilla flower, white flower, sandalwood, amber, and musk.